The mod is still in design phase and our plans will hopefully be revealed soon! Our ACE2 project space at dev-heaven.net will also be opened for the public in a few weeks. For now the ACE1 tracker is used for public feature requests and feedback. Hehe, wounding system is one of the core elements we want to do better this time around. Playing A1/A2 without your MOD is simply not an option for me and my squad. So we'll make sure to observe the progress and maybe throw in couple of hints/ideas. Kudos to the team! The ACE mod was more than just a simple lick of paint for many in the community. It breathed new life into ArmA and I know for a fact that it helped convert doubters to the ArmA way of life. You guys should all be given medals (or maybe shares in BIS)! Delighted to see that your superb work will continue with what seems to be an excellent platform in ArmAII. 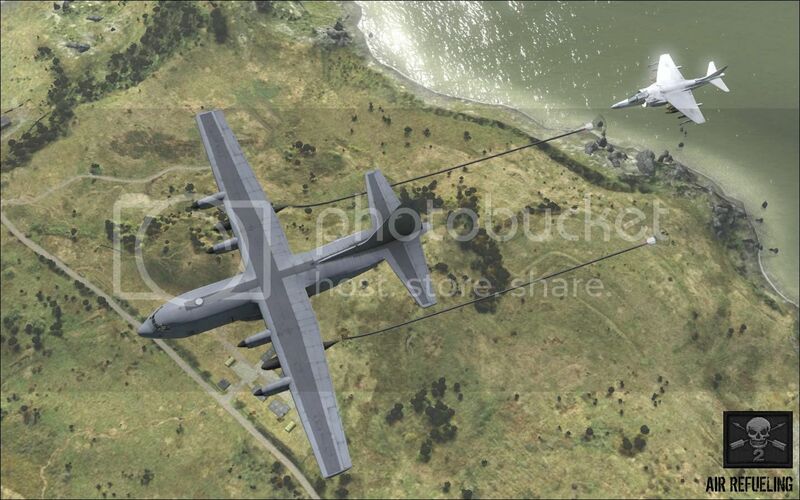 Im sure ArmAII plus ACE2 will become THE defacto military simulation experience! Im no coder, but if there is anything I can do to help please let me know! One of the complaints surrounding ACE1 was the End-User Documentation, or rather the lack of. This has improved some over the last months, but it's far from ideal. Anyone who wishes to help out in that regard, is very welcome. Not to start a ridiculous discussion here (again) but the ACE Wounding System was more Realistic than you maybe think! In RL People DO NOT (always) die from a Bullet-wound instantly like in Vanilla Arma and Arma2 - they die from blood-loss in the most cases if no first aid is available. Also ACE did calculated the ballistic Vest of Certain units-classes which slows down bullets in the worst case and thus results in lower damage values, etc. Trust me we had much discussion about it ACE-Internal and a lot of Info from ballistic experts, books about war injuries, etc was posted and evaluated. I just can tell you for instance that my Grandfather was shot into his lung during the WW2 and he survived! When you believe "One Shot = Dead" than you believe in pure Hollywood dramatist. Fact is ACE made it much much much more realistic than Arma1 ever was - of course one had to get used to it when he was playing normal Arma1 before, but thats life. The only thing it was missing (but it was AFAIK in development) was that shot AI suffers more from bulletwounds/bleeding and not stand up again like nothing happens and returning to killer machines again. But thats also my crappy computer lagged down alot in 'em bigger scenarios also. I didnt take the time to dive into readme's and stuff about Ace mod but are there anyways to switch on, off some of the features in the Ace configs btw? Sort of like in the old Ecp mod for ofp? 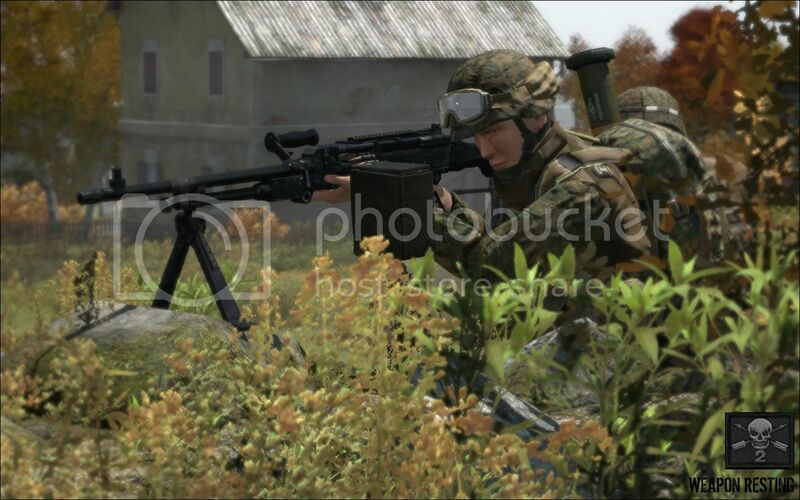 I dont know if this is possible, but can you please for love of ArmA2, release ACE mod in modular form. Do the end-user documentation this time. And I hope that your porting from ArmA 1 to ArmA 2 goes rather smoothly. There were also complaints about compatbility issues caused by ACE, however after requesting ppl's views / facts / opinions, nothing has been received yet. Yes. Because of the redesign of the mod for A2, we have this possibility. Besides that, we are thinking about which systems we could morph into common / more neutral addons, that can be released also seperately from the Mod, to serve not just the ACE users but anyone wanting to make use of the systems. This entails particularly network and eventhandling etc frameworks. Please feel free to join our team. Easily the most anticipated A2 mod, looking forward to it. I hope to see it one "standard form" again, ACE was really a life saver for Arma MP, because it only had one module and therefore could be adapted by many without a lot of hoops to jump through. But they do not return to fight also. ACE also fails to deliver correct ballistics (bullet speed) in many occasions. Because he wasn't fighting after being shot. He received medical treatment instead. Lol, since you heard about guy who took few hits, and is still alive, and did not hear about hundreds thousand soldiers that died after one shot, you assume that everyone will survive just one shot? Listen. People return wounded from war area, because they are evacuated. ACE fails in evacuation dramatically, thus allowing wounded to instantly return to fight. Persuade me that it's not all the way wrong. Neither ACE is realistic in wound system, neither in armour characteristics, and muzzle velocity. The only thing that ace delivers, are movement improvements, and simulation of weapon systems (plus additional effects). ACE become a mash up of the protagonist WGL mod with some cinematic "Black Hawk Down" action that was needed by semi-realistic coop squads. I don't heard about ONE guy, i hard it dozends of times and furthermore i read a bit into this field of military wounds. IIRC there is a rate of 8-9 to 1 from wounded to killed. Also during the last bigger wars, Artillery and Bombs are far more responsible for kills than simple bullets and thats a fact if i recall it correctly. Again there was much much discussion (with provabale facts) about the wounding ACE-Internal. You miss the point here, nothing can be 100% realistic, but ACE got far more realistic than Arma1 and thats the point you can argue as much as you want about it. About your claims that muzzle velocities, ballistic etc were wrong - You are wrong! Ballsitics are taken 1:1 from ballistic charts and they have been made by NonWonerDog. The wounding systems is good in the realistic sense that people can survive, and this also enhances gameplay and teamwork. Whats not so good though, is how the AI can be shot more than twice and then suddenly jump up and fight like nothing happened. It sort of breaks immersion a bit, and I expect ACE to do something about it in the future. This could be fixed that when he "comes back to life" he's damage to the legs is set, so that he can only crawl. I like that idea! Perhaps with a touch of randomness too, so in rare occasions he will still walk etc. 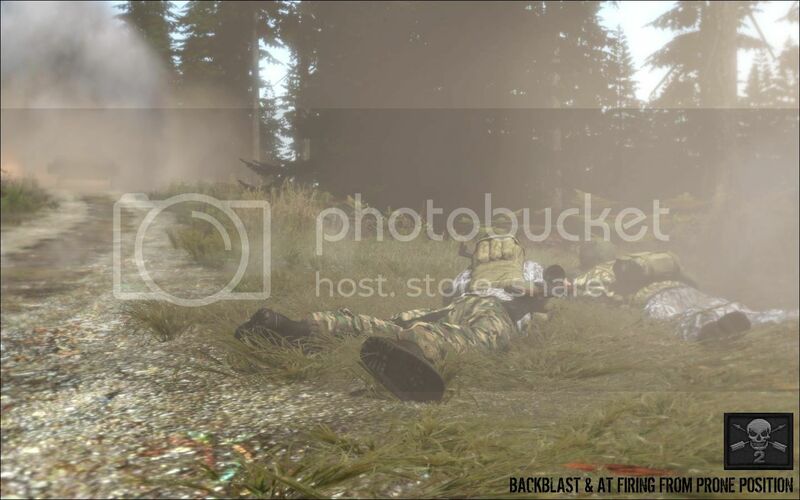 Now in Arma2 the advanced wounding stuff is already pretty nice. If you are critically wounded, you can still crawl around very slowly but you have very shaky aim. Also you can't reload your weapon, so you can only squeeze off the last rounds in your magazine. This is a much better starting point I think. We already have proper dragging and even carrying animations now, so the bugs related to those should be a thing of the past. That was never possible in ArmA. You can only set general damage, but not to specific parts. Yet another limitation we had to work with. And with the attachto script command, you can script your own dragging script. It is a pity, that you can't get the wounded into a medevac vehicle with the first aid module. Isnt the whole point of ACE that it's NOT modular? Just one mod to rule them all? With features implemented that are supported by a vast majority of the community? Making things modular in MP will only advantage/disadvantage players and will only stand to divide an already relatively small community. If for instance ACE makes shooting after running more realistic by making it harder, I don't want another player to be able to turn that feature off. If ACE incorporates new smoke effects that are more persistent, I don't want another player to turn that off so he can see more than I can. Also, would we find a 100 different types of ACE running on different servers? Don't make it modular I say, keep it simple, keep it clean. *cough* if you mean the instantchange from primary to secondary weapon you should have a view in the real world. The ACE-Mod have some very nice features and make a lot things better than ArmA, but on some points it's differ from the reality in some points more than ArmA, thats a fact you can't rationalise away ! I have some C#, C++ coding experiance, also i can do PHP, MSQL scripts! C++ tic tac toe game! Is ACE2 going to have a nice & userfriendly option menu? Will there be "ACE2 only" addons or will it be bit more open eg. 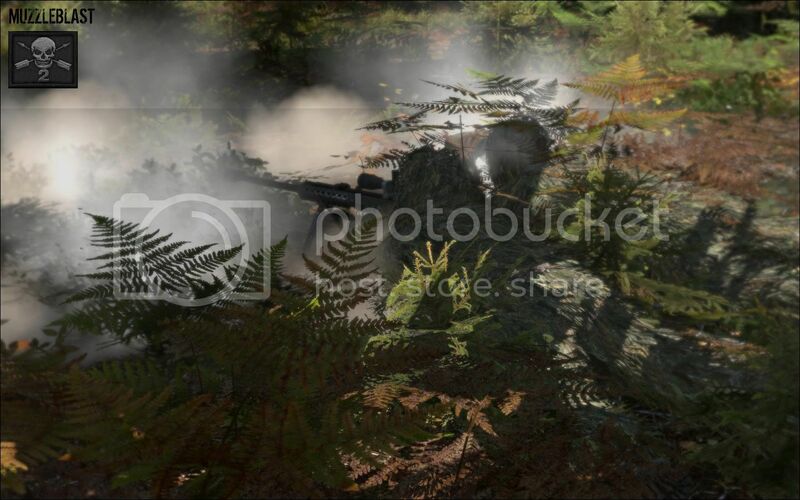 Abrams as standalone pack? Thinking of a "bridge/jumper tool" where player or serveradmin can choose between Arma2 default and ACE2 or any other gameplay setup. Will ACE2 AI be more relieable (eg AI corpsman should support woundeds - no John Wayne heroics)? What about little tutorial missions were players can get familiar with ACE2 features? qutoe from overdawg = Isnt the whole point of ACE that it's NOT modular? 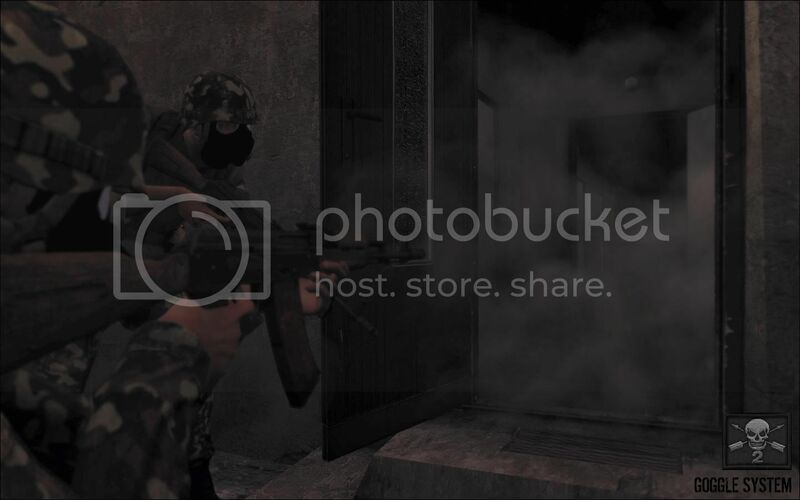 anyway arma2 has a shitload of great ideas - many of which have perhaps 'inspiration' from ACE great mod. so that means ACE2 would have a higher bar - really looking forward to seeing what madly impressive innovations the ACE team bring here!